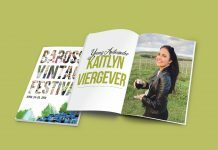 >> Barossa Vintager Festival Director, Jenny O'Biren says this years event is all about celebrating and telling our story. 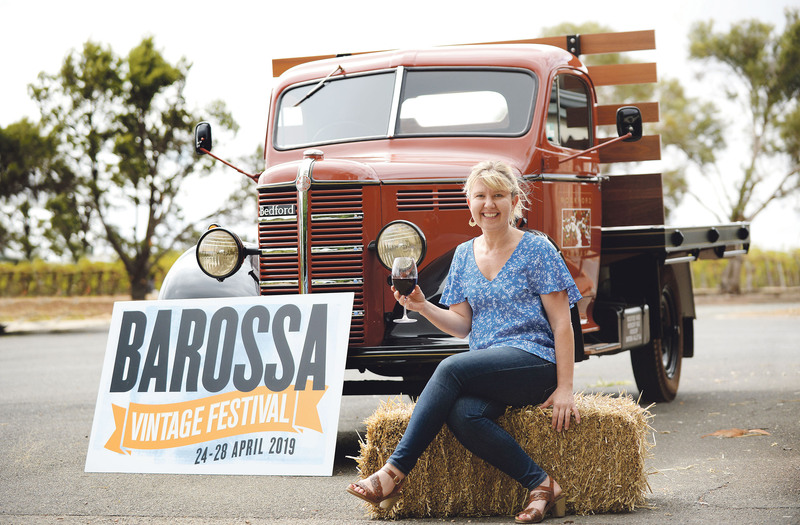 The 2019 Barossa Vintage Festival is just around the corner and I can feel the excitement in the air. There is a real buzz of anticipation within the community and further afield with close to 90 incredible events planned over the five days. 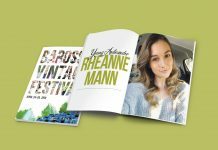 This year’s Vintage Festival is about telling and celebrating the Barossa Story and from the glimpses I’ve had into some of the events, we are in for a treat! 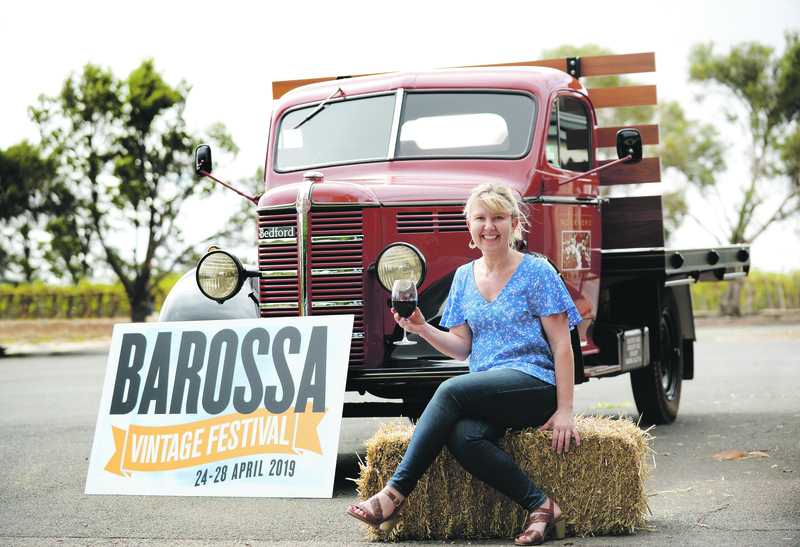 There is no question the Barossa Vintage Festival is run by the community, for the community-a Festival built on the shoulders of previous Festival committees, volunteers and organisers. 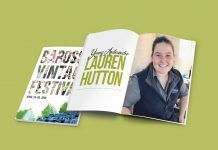 I’ve seen first hand hundreds of community and business volunteers spending hundreds of hours preparing to showcase what they love to do and their unique capabilities as they prepare to open their doors and provide visitors with a glimpse of what makes the Barossa truly special. The community support for the Festival has been both overwhelming and incredible this year, particularly in response to some of our much-loved events like the Barossa Scarecrows and the Parade. We’ve reached records with both … with 145 scarecrow registrations and a record number of floats too. We are also excited to be bringing the Parade down Tanunda main street for the first time in many years. This year nearly half of the events are free or less than $20, so families will really be able to enjoy spending time together and join in the celebrations. 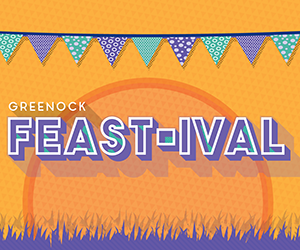 The fantastic community events include Greenock Feast-ival, Nuriootpa Strassenfest, The Parade Carnival (Tanunda) and Something in the Street (Angaston) to finish off Festival celebrations. With much of the hard work done and many events already sold out, it’s time for all of us to celebrate our heritage and to show the world what a truly wonderful and unique place we are blessed to call our home. It will be very hard not to be swept away in the magic of the Barossa Vintage Festival. 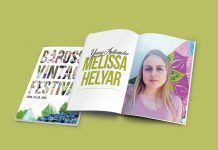 The Barossa Mag captures everything beautiful about the people, the places and the experience. 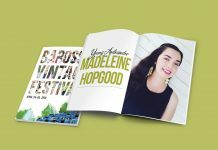 Immerse yourself in stories exploring the people that create the community, the food and wine culture that drives the region and the celebration of our heritage and arts. Be inspired by the stories… join us as we uncover the real Barossa.